The Diamond Circle Classic is a tour that covers a lot of ground and includes most of North Iceland’s highlights in one day. 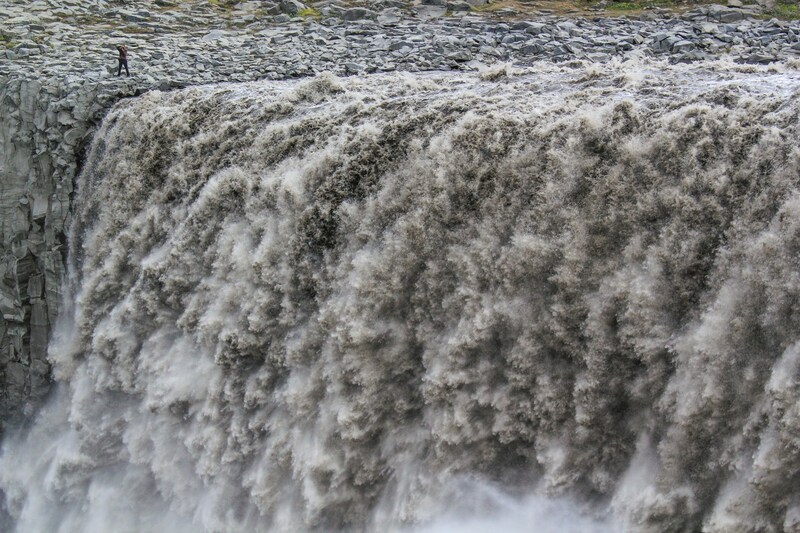 Europe's most powerful waterfall Dettifoss, Lake Myvatn one of the world’s most diverse nature reserves in terms of unique geology. The north coastline where the Arctic Circle almost touches a shore and birds' nest in the cliffs during summer. 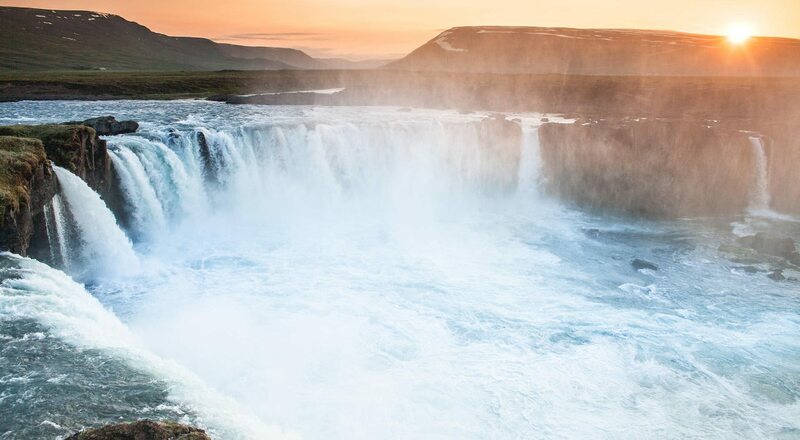 The tour starts with looking at the Godafoss waterfall, some say it’s the most beautiful waterfall in Iceland. 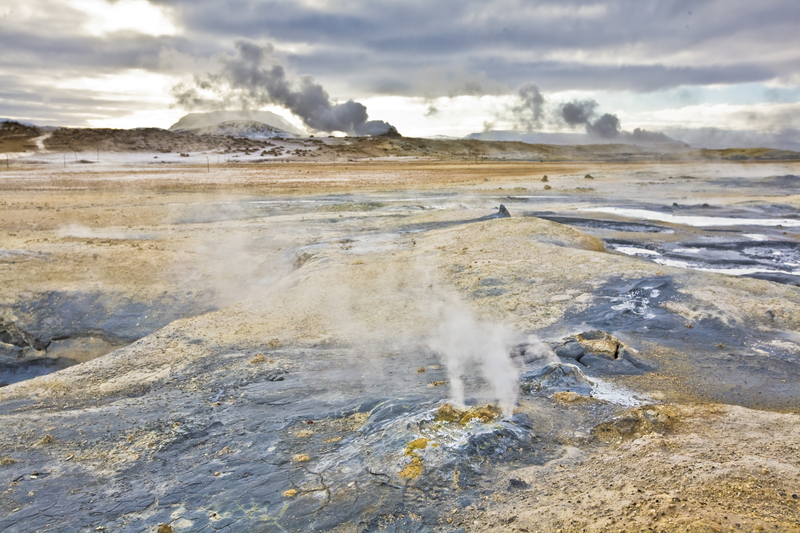 From there a short drive to the Lake Myvatn area where one can see volcanos resting and waiting patiently until next eruption, fumaroles and steam vents and proof of how geothermally active the area is. 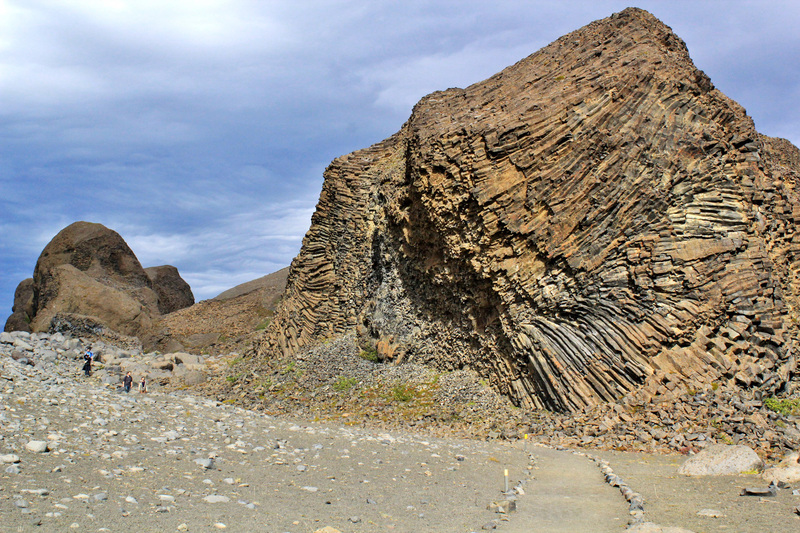 After taking a short brake for restrooms and refreshments the tour heads towards the dramatic and captivating landscape of Jokulsa Glacier River formed by glacier floods thousands of years ago after a catastropic volcanic eruption in Vatnajokull Glacier. After a drive along the scenic Arctic coastline we stop in Húsavík, a quaint fishing village, and have a look at what many consider the most charming harbour area of Iceland, before driving to Akureyri. 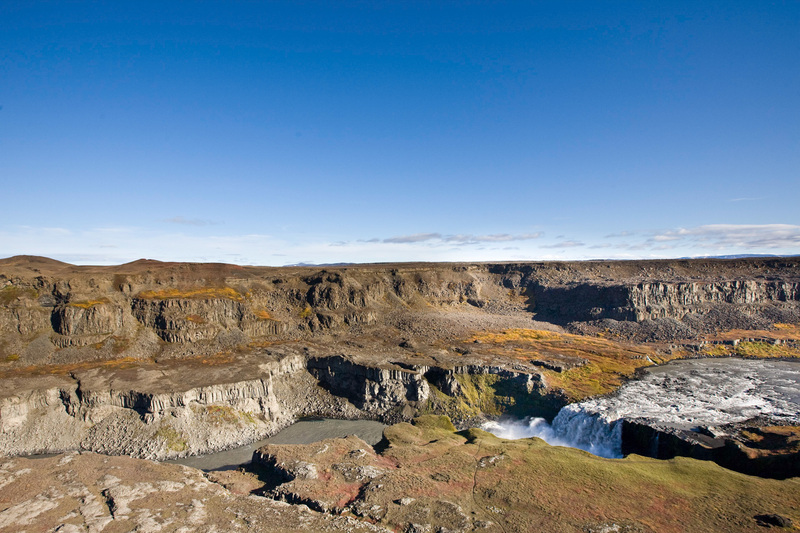 Diamond Circle gives you access to the best Iceland has to offer. 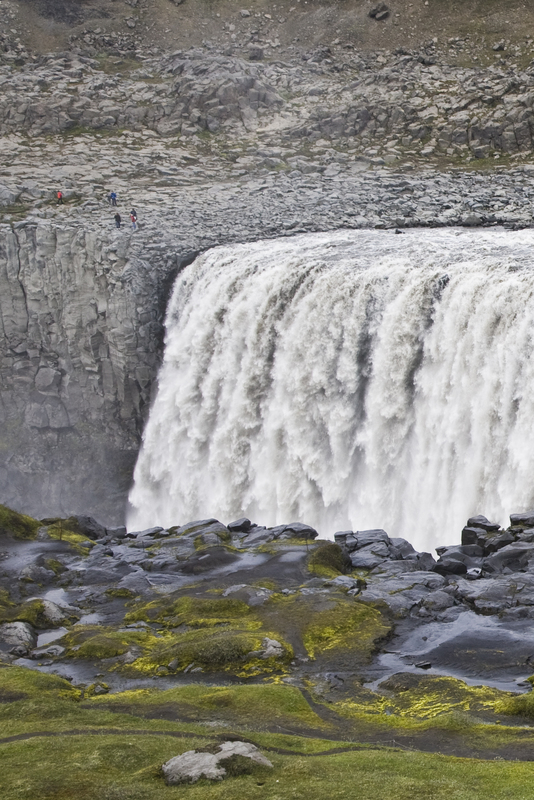 Dynamic waterfalls, stunning nature, active geothermal areas and lively bird life. 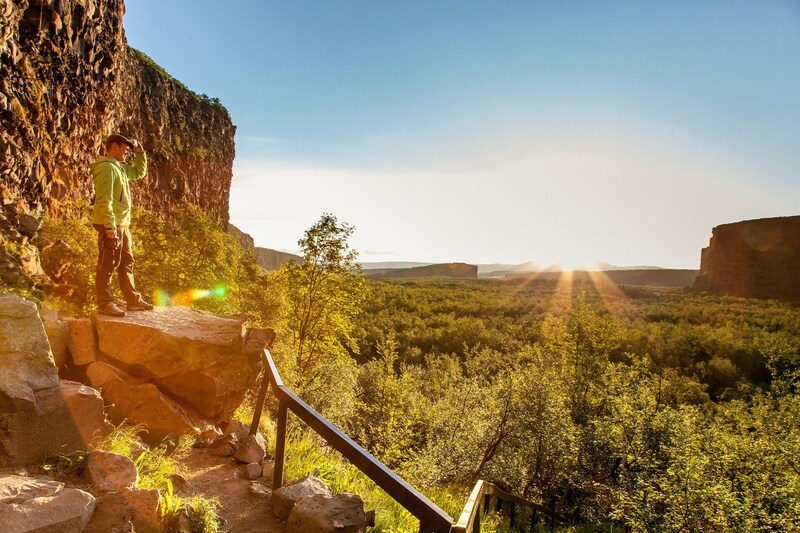 An expert local guide will take you through this magical and rough terrain as you sit back and relax. 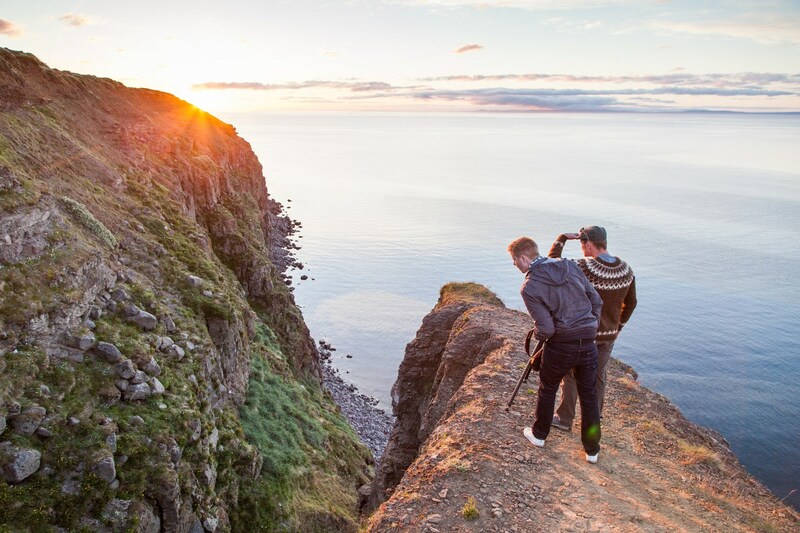 From June to the middle of August, we stop at Tjörnes Peninsula where you'll be able to observe puffins nesting in the impressive cliffs by the coastline. 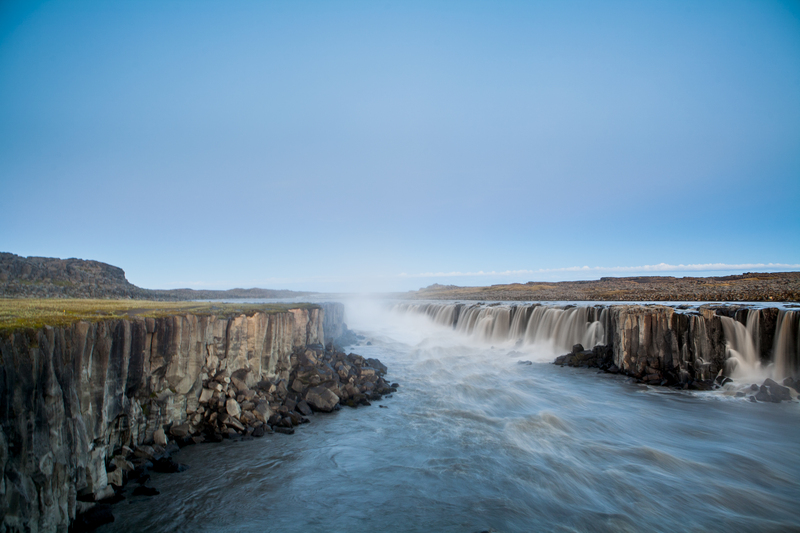 The weather is always a major player when traveling in Iceland, so a good idea is to bring with you warm clothes, waterproof jacket and trousers and sturdy shoes. bring warm hat, scarf and gloves. Pick-up starts 30 minutes before departure of the tour. Please be ready at your pick-up location. When booking the tour choose number of persons. If 1-4 person choose from the folding menu the total number. and say yes to the group size you want 5-7 or 8-19. This gives you the total cost at the bottom of the page. Price for private tour 1-4 person is = 1,502 USD total per car. Price for private tour 5-7 person is = 1,543 USD total per car. Price for private tour 8-19 person is = 1,585 USD total per car. Choose pickup location Not known yet, will message later.